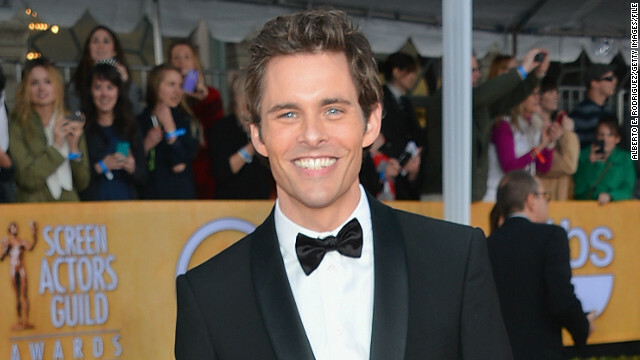 The "Anchorman 2" casting director seems to be staffing up according to our list of favorite funny people: James Marsden is the latest to join the comedy, which just added Kristen Wiig earlier this month. There were understandably high hopes for the "Parks and Recreation" wedding episode (which we only knew was going to happen for the past week, sneaky NBC). 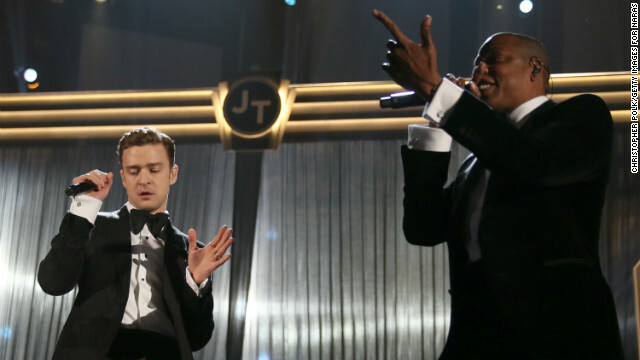 The rumored joint tour between Justin Timberlake and Jay-Z is officially happening. The pair announced the 12-stop event, called "Legends of the Summer," on Friday. 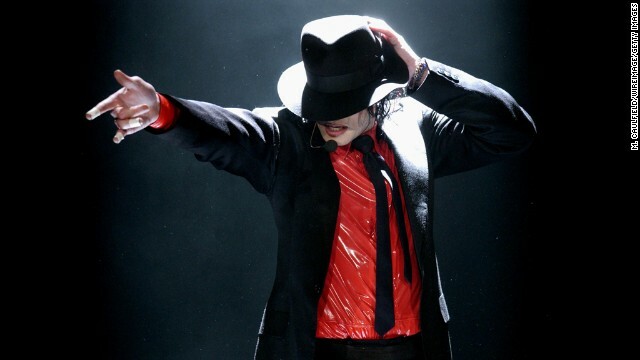 Their trek will begin in Toronto, ON on July 17 and wind down in Miami, FL on August 16. 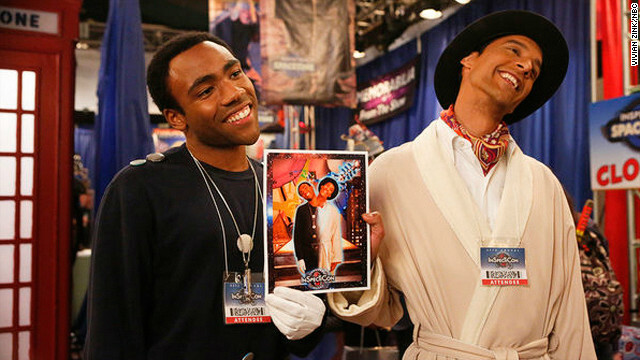 It's been a rough time for "Community" fans lately. This has already been the most controversial season of the show with the departure of creator Dan Harmon, and there's been some very mixed reaction to the episodes we've seen so far. Last week's ratings also didn't help. The legendary tension surrounding Megan Fox's exit from "Transformers 3" is evidently water under the bridge. The filmmaker behind that still-running franchise, Michael Bay, has announced on his website that he's bringing Fox into the fold for his upcoming "Teenage Mutant Ninja Turtles" reboot.